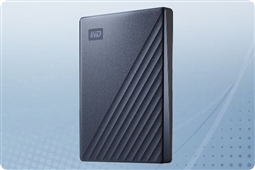 At Western Digital every external storage drive has a purpose. 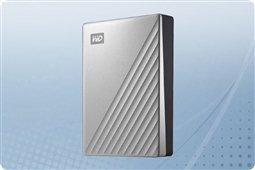 Western Digital has grown from 1970 on into one of the industry leaders in storage solutions such as portable storage and backup. Now they are the global leader in specialized storage technologies. All Aventis Systems WD My Passport Ultra drives come with a standard 1 year hardware replacement warranty with upgrades available to next day parts replacement and extended term warranties. 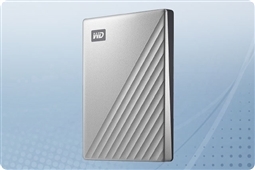 So checkout our models below and bring the best in stylish backup storage drives for your desktop and laptop home today with the Western Digital My Passport Ultra collection from Aventis Systems!